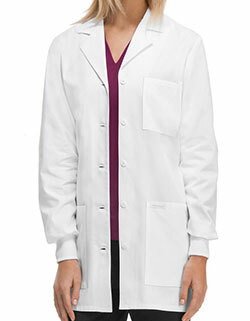 Maevn Red Panda women's 37.5-inch lab coat delivers coverage and ease to guarantee best performance. It highlights a notched lapel collar with dyed to match buttons and spacious pockets that can hold almost all of your essentials. 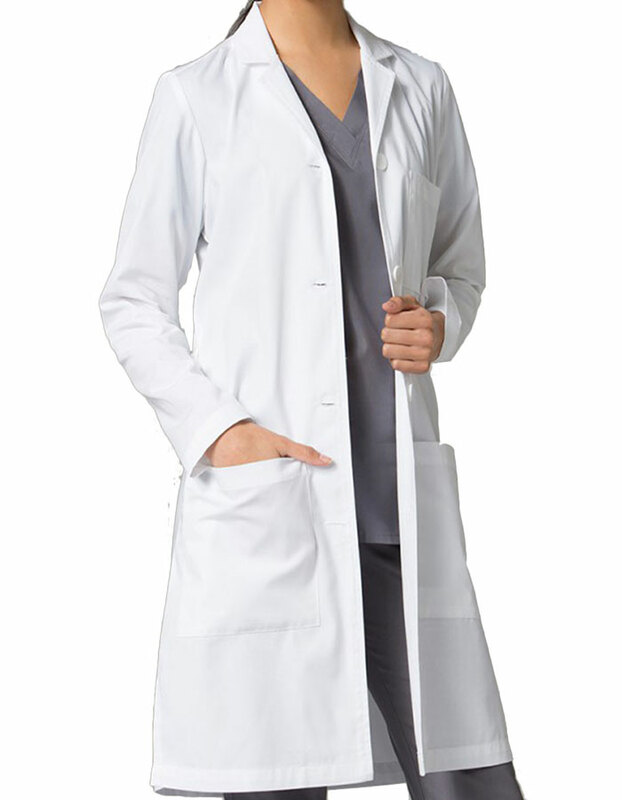 Moreover, the side access slit, center back vent, back yoke and side vents at the hem are its added functional features.